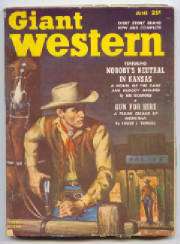 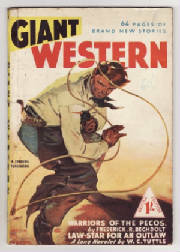 A British edition and Australian edition ran for at least 13 numbered issues. 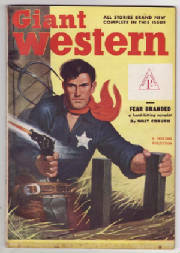 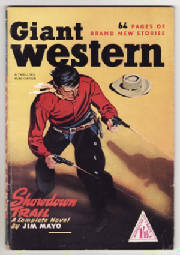 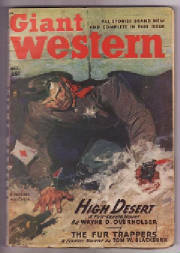 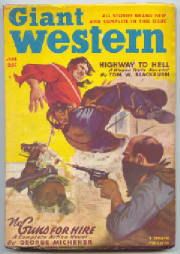 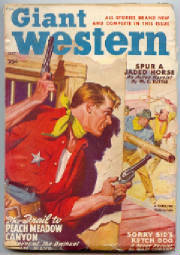 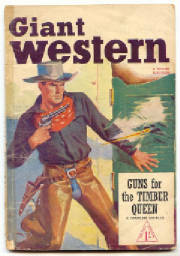 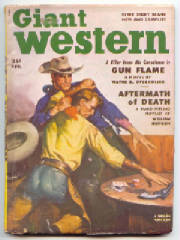 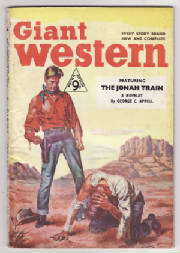 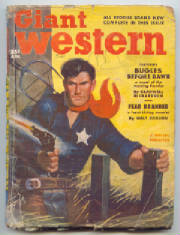 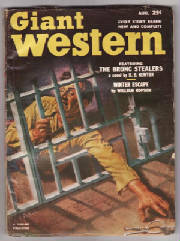 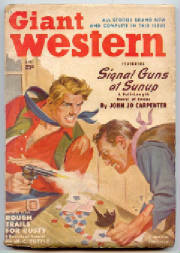 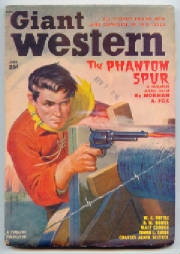 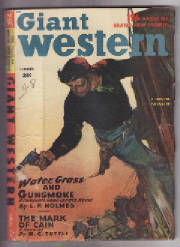 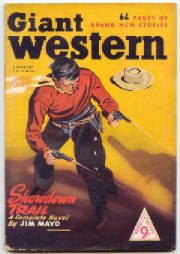 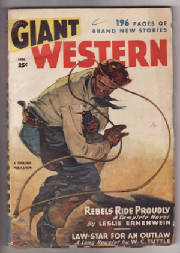 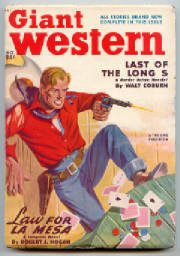 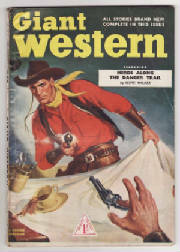 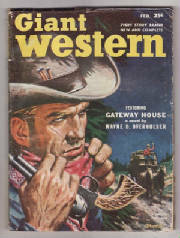 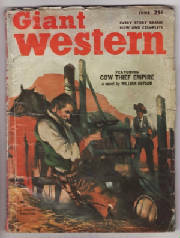 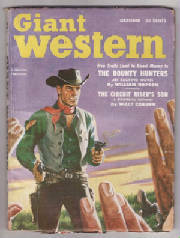 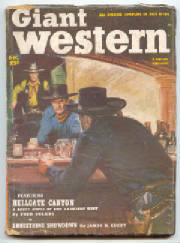 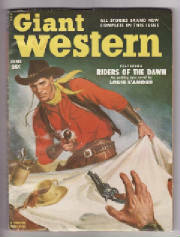 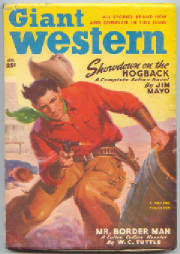 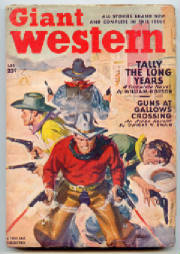 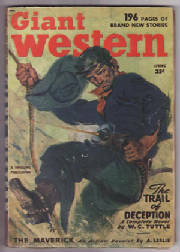 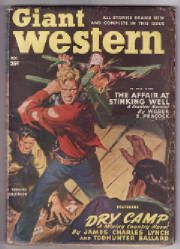 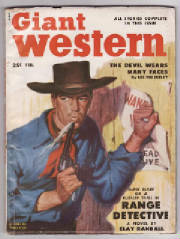 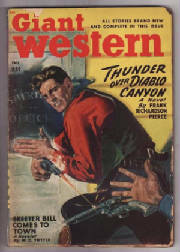 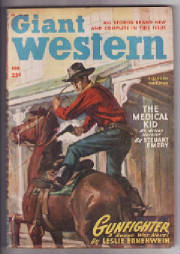 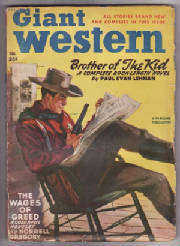 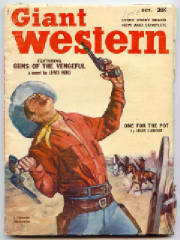 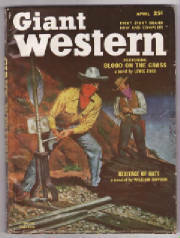 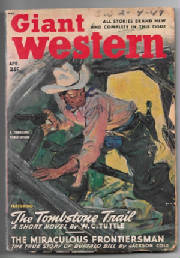 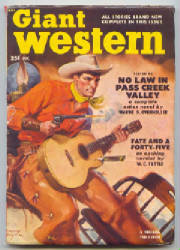 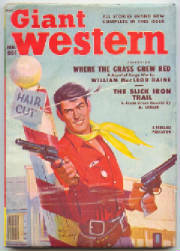 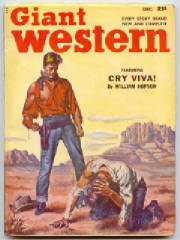 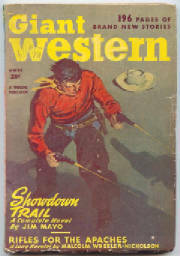 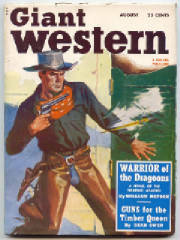 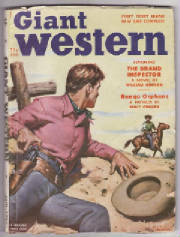 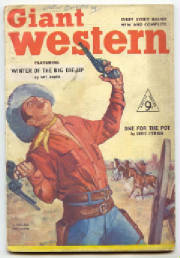 Published by Pemberton's (of Manchester) Ltd.
A Mexican (Spanish) edition ran for at least 5 issues. 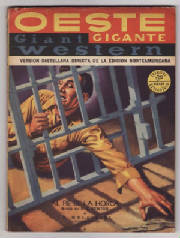 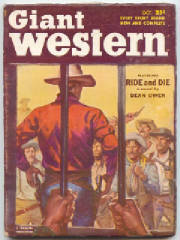 Published by Proteo, printed in Mexico.